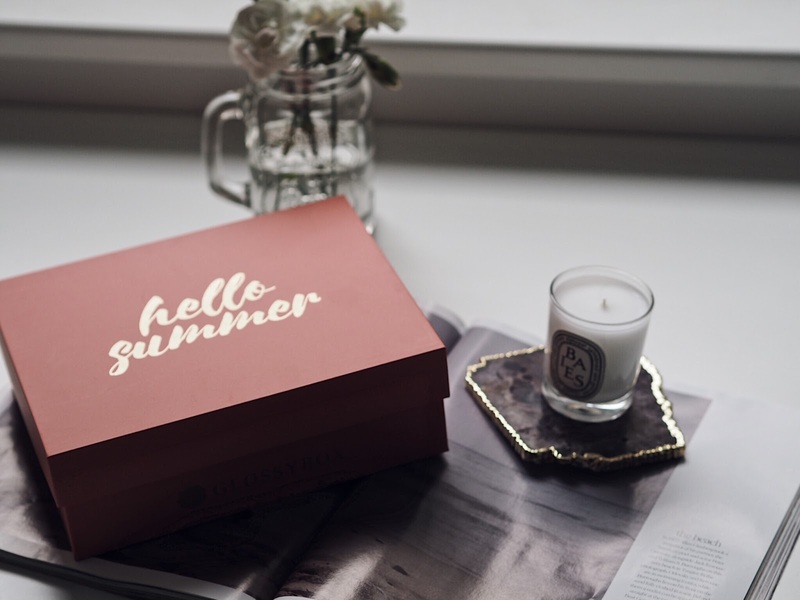 BEAUTY: GLOSSYBOX - July: Hello Summer! 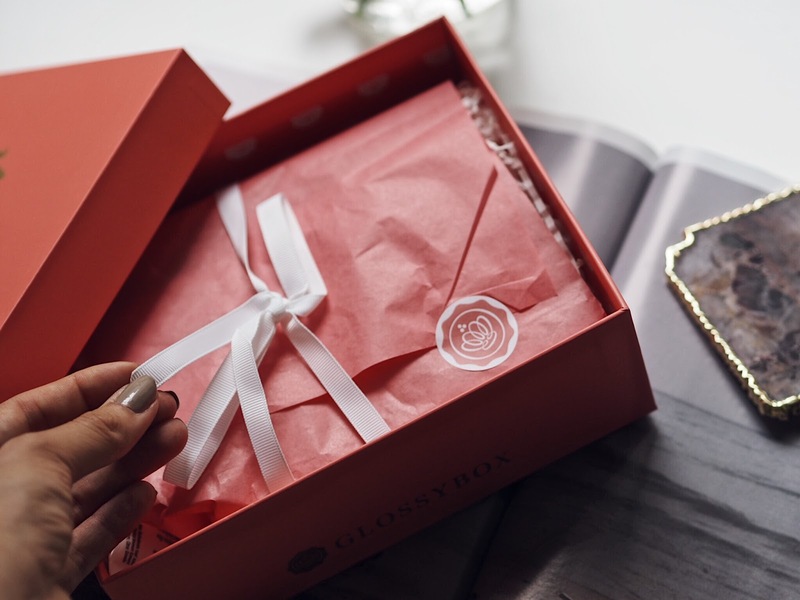 When I first started earning money back in 2011, I came across GLOSSYBOX and I signed up immediately. It's an easy way to try new products, experiment with new brands and most importantly, treating yourself. This was one of the sacrifices I made when moving away from home and coming to university, so I'm feeling very appreciative and extremely nostalgic that I've been given the chance to review the July Edit* of the GLOSSYBOX... First things first, the July box is definitely one of the prettiest boxes yet! The product I'm most excited about is the Bellapierre Cosmetics Banana Setting Powder (worth £25?!). 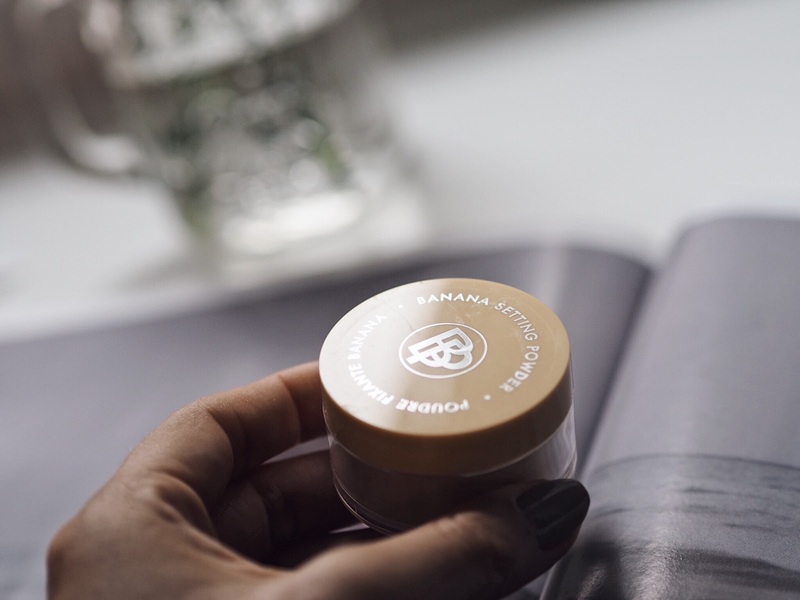 I've wanted to try a Banana setting powder for ages, as it's so good for minimising discolouration and covering any blemishes, without being too cakey. The slightly yellow tone is ideal for reducing redness and darker circles. I'm looking forward to introducing this into my summer make up routine, I'm a sucker for light powders rather than thick concealers/foundations in the warmer months! Next up is the Spectrum Collections A10 Small Fan Brush, RRP £4.99. I already have a Spectrum Small Fan Brush and use it every single day to apply my highlighter. 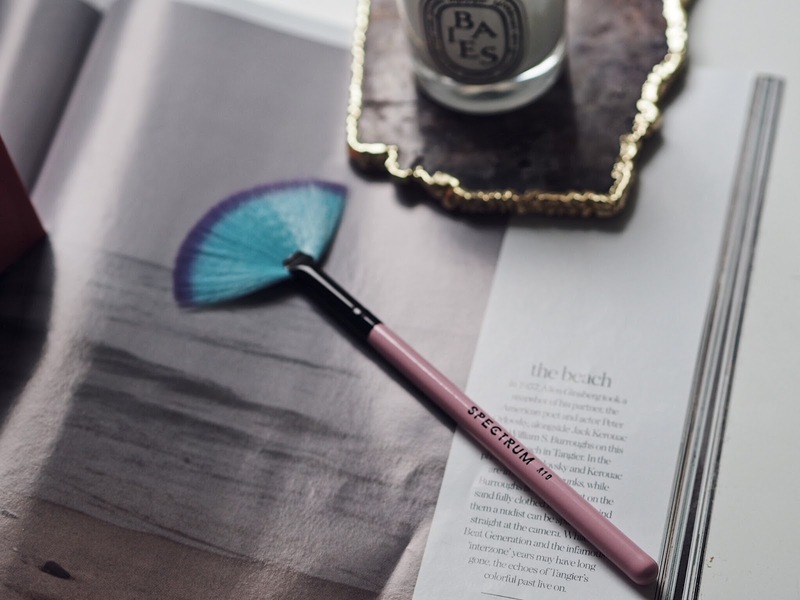 This is definitely going straight into my make up bag for when I'm out & about and want to top up my glow! I love that all of Spectrum's brushes are cruelty free, so soft and aren't they just the prettiest make up brushes ever?! In just a few weeks I'm heading on my summer holiday, so the Monuspa Soothing After Sun Lotion couldn't have come at a better time! Whenever I'm in the sunshine I make sure I apply plenty of after sun to hydrate and soothe my skin. 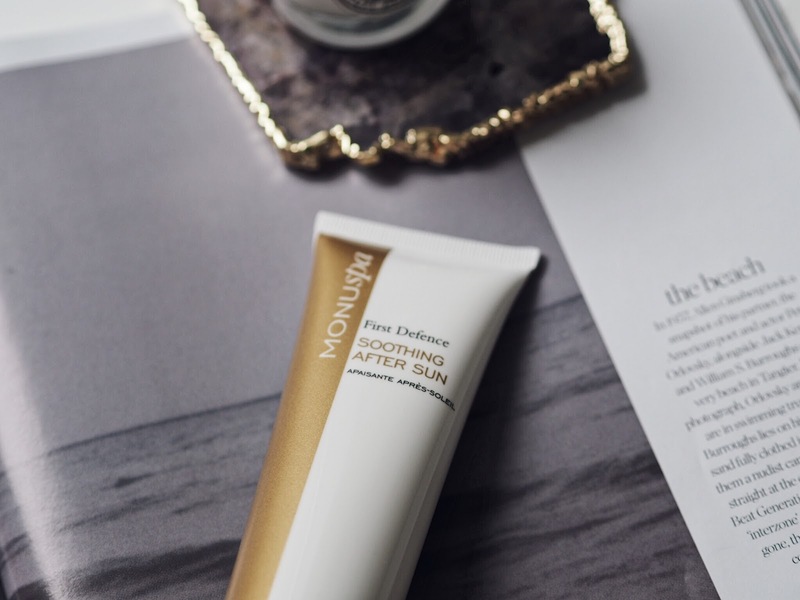 Luckily, the Monuspa After Sun Lotion is suitable for the face and body, extra space in my suitcase is a big yes from me! 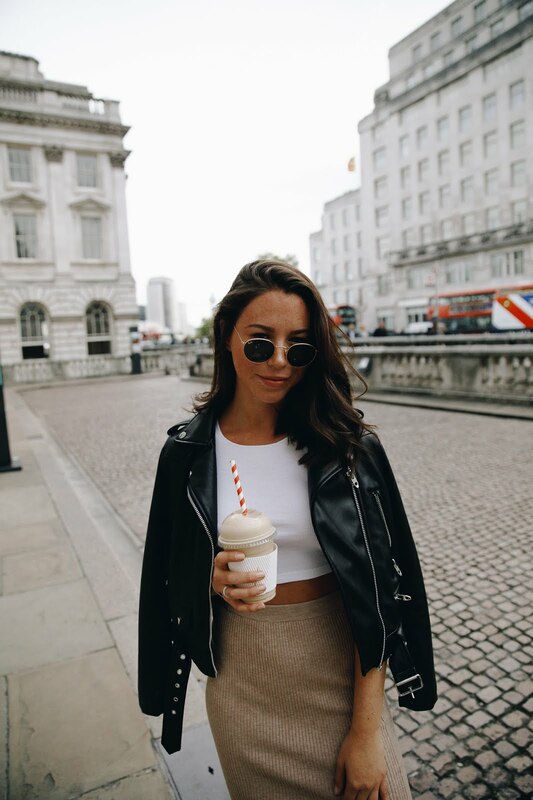 Aloe vera, shea butter and vitamin E are the perfect ingredients for calming (sometimes slightly over) sunkissed skin! With an RRP of £19.95, this seems so generous of GLOSSYBOX! I no longer wear elastic hair bands, so to see some Papanga Spiral Hairbands in the box is definitely up my street. Elastic hair bands snap and damage your hair and I've definitely seen a difference since I've given these up, as well as giving my wrist a break from being strangled by the lil' elastic nasties. The Papanga Spiral Hairbands come in all different colours, in my box I got clear and brown - perfect for my hair! This set of two is normally priced at £4.99! Last, but certainly not least, is the Cute Balms Macaroon Tint Balm (£4.99). Give me anything in a berry flavour and I'm very happy, add that to a macaroon? GLOSSYBOX definitely knows how to treat a (sweet toothed) gal. This Macaroon Tint Balm in Crushed Berry, is slowly becoming my favourite, I don't tend to wear lipstick every day as no matter the weather, I always have dry lips. 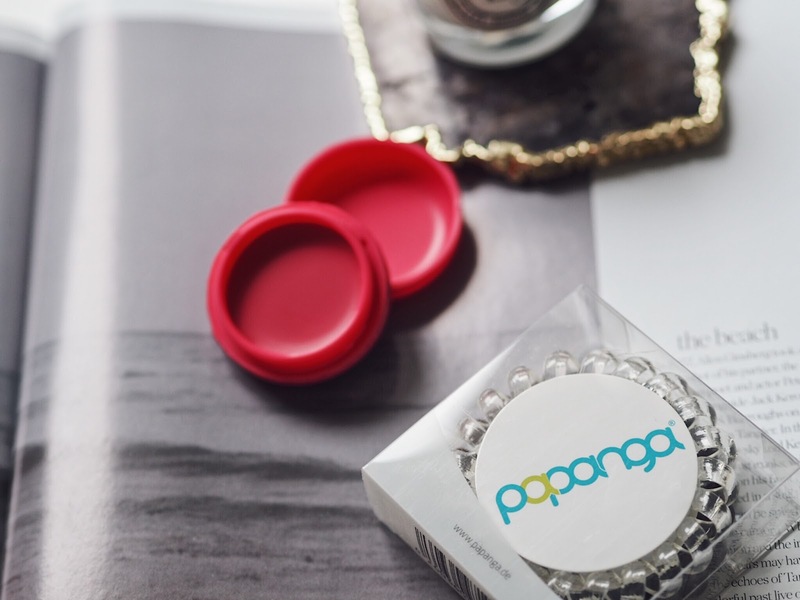 So a tinted balm, giving me some colour and also hydrating my lips at the same time is just what I need for everyday use! 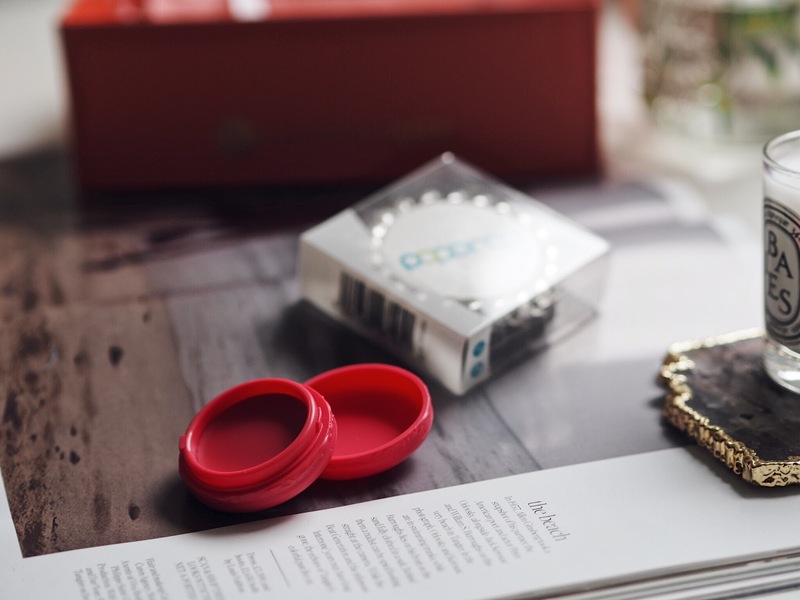 You can also use it as a cream blush, so this really is a winner for on the go. Overall, I'm so happy with this months GLOSSYBOX! Let me know what your favourite products are in the comments below! If you want to get your hands on your first box for 50% off use the code SUMMER here! A big thank you to GLOSSYBOX for sending me the July Edit! Love this post! Which camera do you use? This looks amazing! I cancelled my box a few months back but this box looked amazing and it helps that the packaging is super cute ������ I love these photos as well! I think you might have just convinced me to order myself a glossy box! !